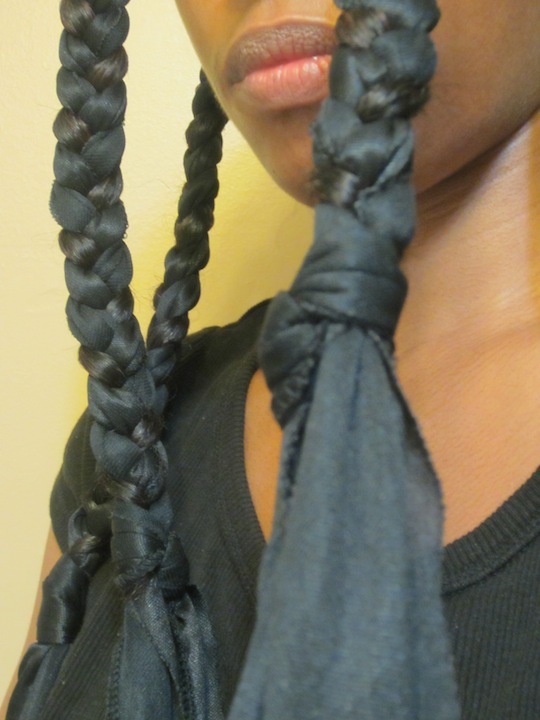 I’ve been meaning to do a satin scarf braid-out again for a long time. 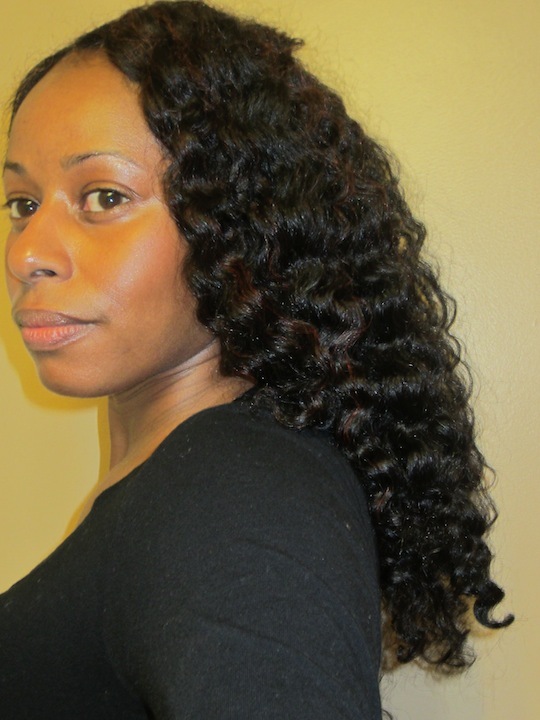 You see, I first discovered the satin-scarf braid-out in 2010 on YouTube when I saw these videos by Nina Pruitt. 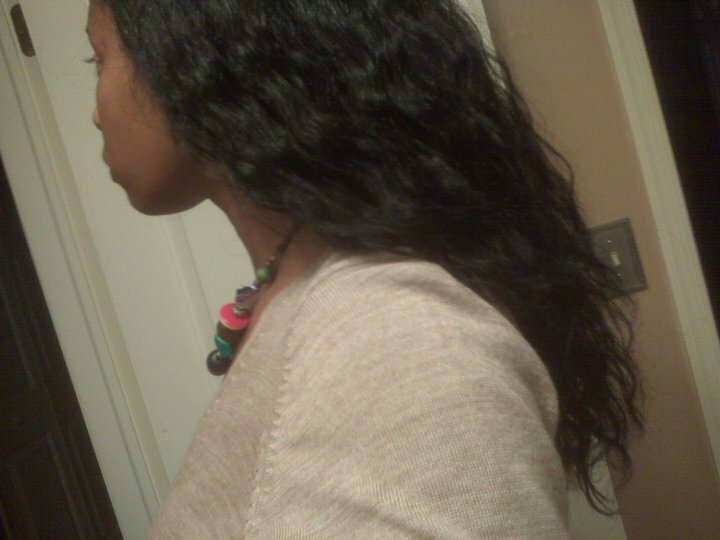 I had gotten a Dominican blow-out that week and decided to try the braid-out (no cornrows; just regular braids) on my straightened hair. These were my results back then. I liked the results! I think that I did this technique a couple of times after that on my natural hair, but don’t really remember what it looked like or why I stopped. 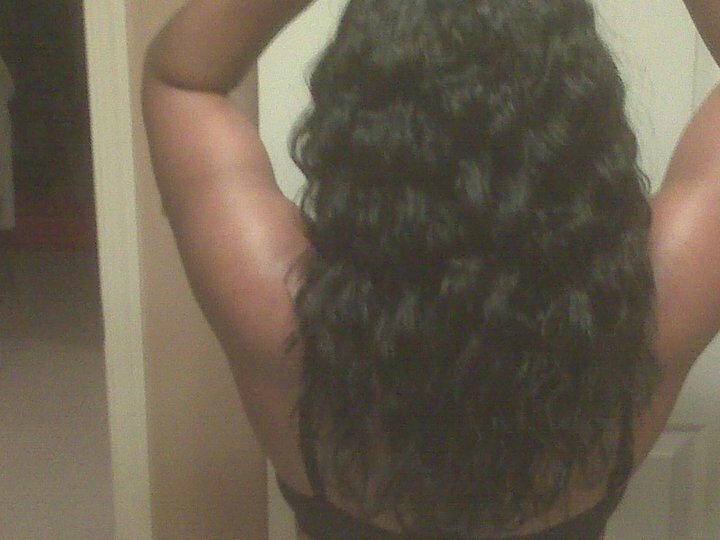 Anywho, when I did the braid-out with Cream & Coco Curls for Days Hair Pudding this past Sunday (see here) and realized how light, but moisturized my hair felt, I thought that it might be a good time to dust off this technique! 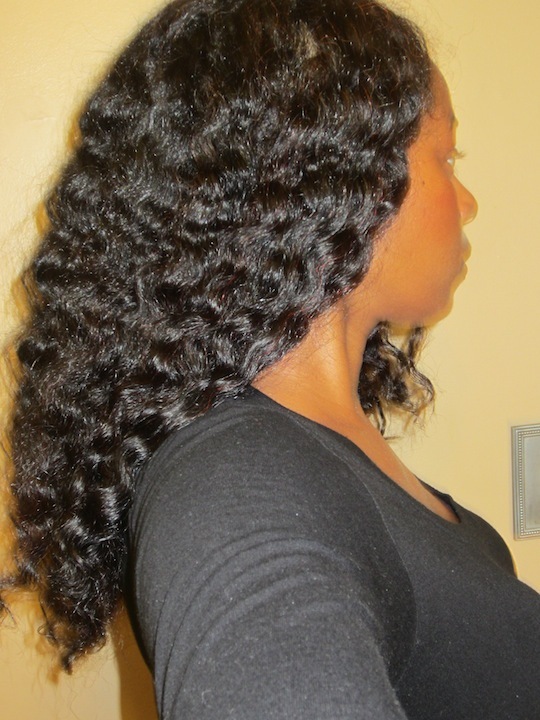 I wanted to see if I could get an even greater stretch re-braiding a braid-out using the satin-scarf technique for an elongated and defined beach-wave effect. 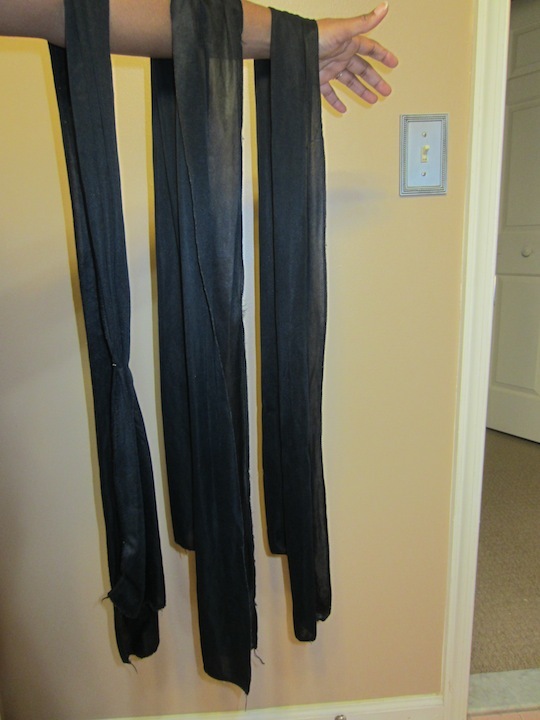 Took 7 satin-scarf pieces (1 satin scarf cut in half lengthwise). Separated my hair into 7 relatively equal sections (off center part with 2 sections on the left side of my face, 1 on the right side, 3 sections in the crown and 1 section at my nape). Lightly dampened each section with Aubrey Honeysuckle Rose conditioner diluted in water using a small spray bottle. Applied a pea-sized amount of Cream & Coco Hair Pudding (applying to bottom half first and smoothing up to roots). 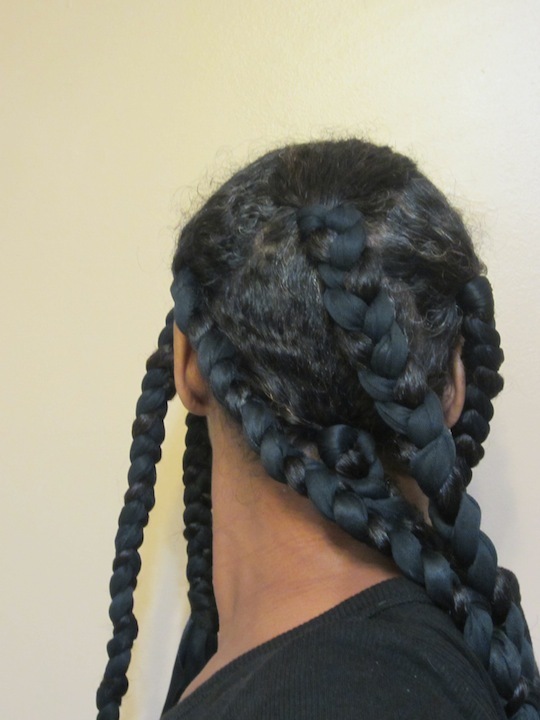 Braid hair using scarf as two outside sections of braid and hair as the middle section, looping scarf under hair to begin braid. Loop and tie one end of scarf around end of hair to secure braid and cover ends. I applied a little more of the pudding to my ends to ensure that they were well moisturized and smooth prior to knotting scarf. 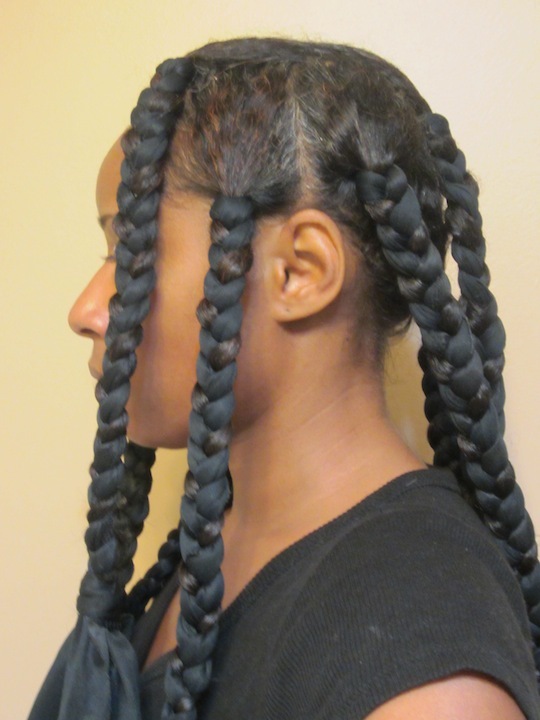 Repeated until all 7 sections were braided. I slept in one of my satin pocket bonnet (I cut the bottom out of one so that my braids hung free from the end) and then released and fluffed with some Wonder Curl Polishing Pomade this morning. These are the results. I think this is a great technique for all hair types and textures, especially transitioners who are trying to find styles that blend their natural and relaxed hair. What do you think? 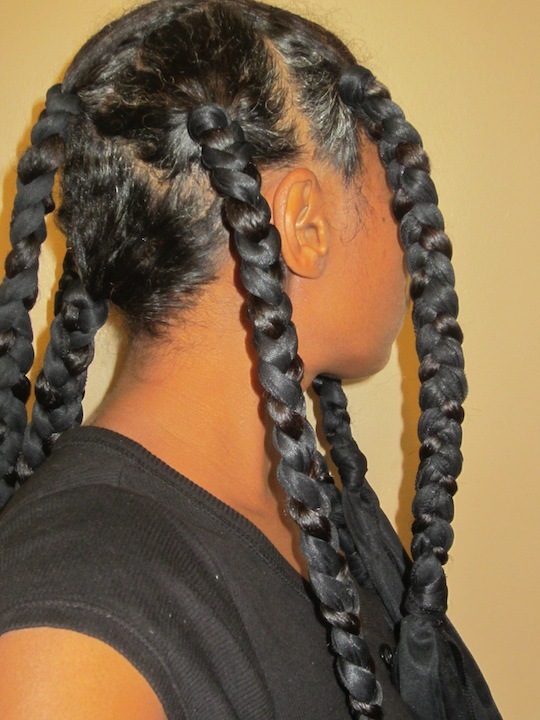 Have you ever tried the satin-scarf braid out? If so, did you like it? If not, would you try it? 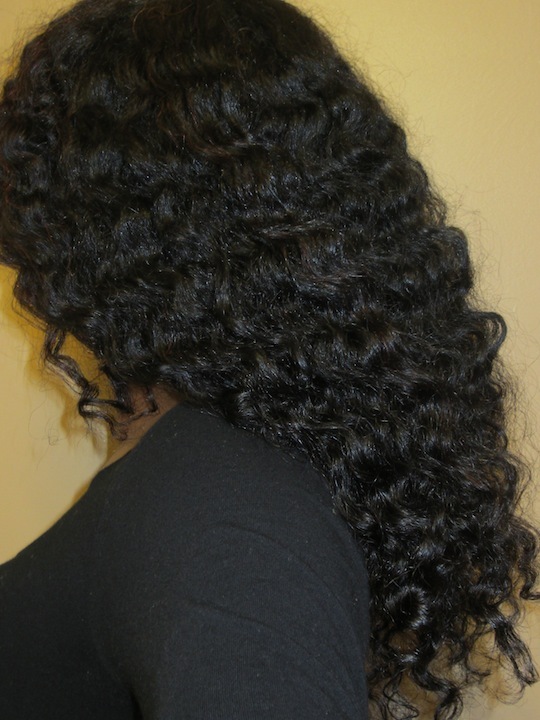 I am going to try this on my 11.5 months transitioning hair and let you know how it looks. Very interesting!! Now, to find a satin scarf I can cut up. I love this idea! 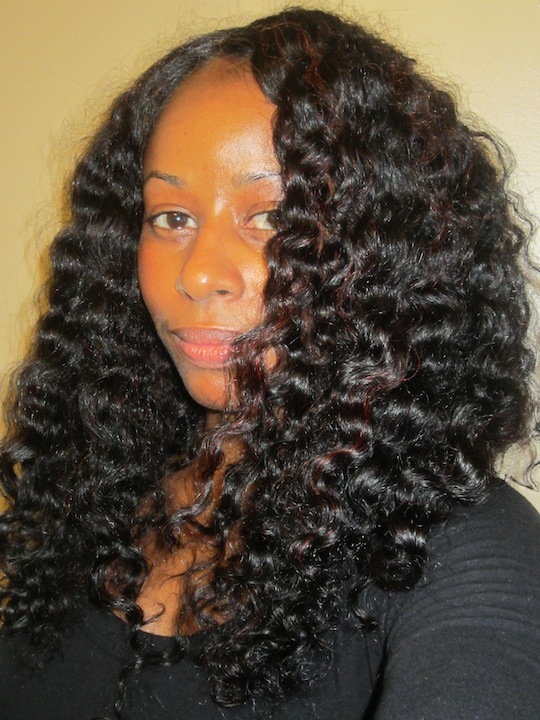 I’ve never really done a braid out but I think I could get this to work on my hair (it is fairly short). If it doesn’t work out, I could always go back to my faithful my roll tuck and pin. 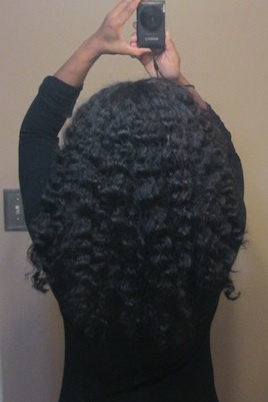 Beautiful, but in truth, your hair comes out beautiful regardless what you do to it! 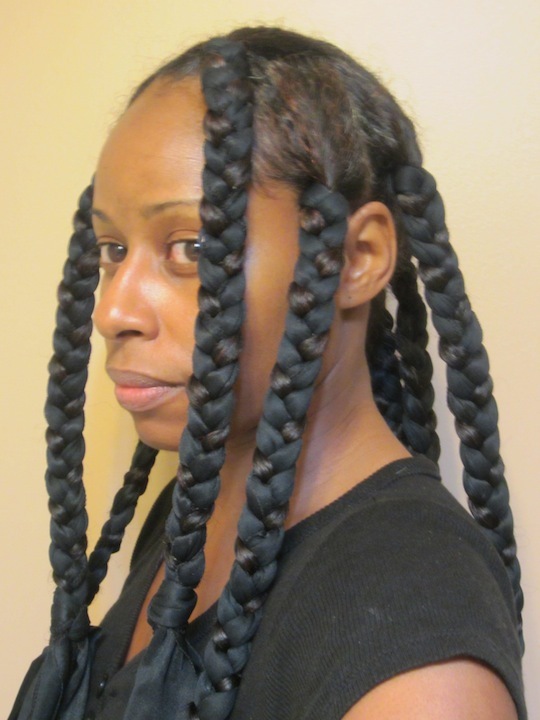 I remember seeing Nina’s video last year and loved the technique…now that my hair is longer I think I’ll give it try this weekend. fingers crossed! Awesome!!!! Zan and Nina actually say it should be done on damp, not wet hair. But, I say, go for it!! I’d think the set would be even better:)!! Yea!!! So glad that this worked out well for you!! !